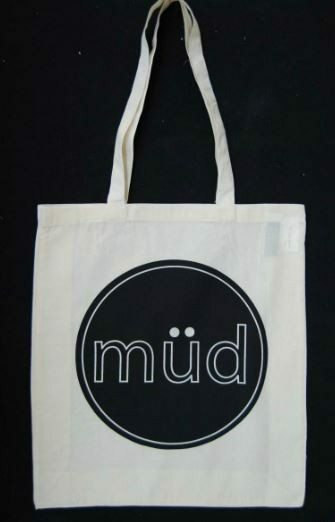 We all love wellies, whether for gardening, festivals, camping, walking the dog or just plain old rainy days. They are now worn as part of fashion -but how did these boots come about? Where did they originally come from? The ‘gumboot’ as it’s also referred to, is an iconic symbol for New Zealand –‘if it weren’t for your gumboots where would you be?’- A well-known favourite for most New Zealanders. But they didn’t originate there! 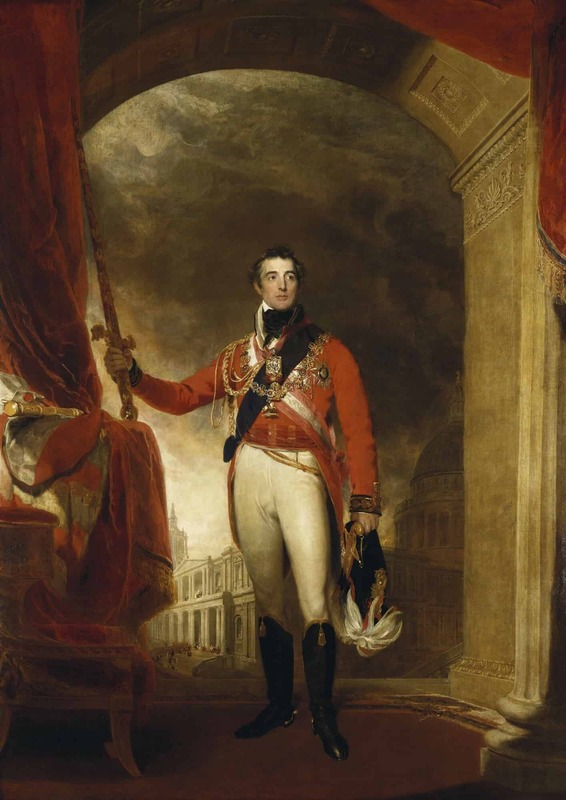 It all started in the 1790’s – Arthur Wellesley, or also known as ‘The Duke of Wellington,’ was famous for his victory at the Battle of Waterloo. It was during this period that he and his soldiers wore long boots- called Hessians during battle. These tall soft calfskin boots had tassels and were mid-height with a small heel. In the early 1800’s the Duke asked his shoemaker in London to modify the boot– removing the tassel and using soft calfskin leather to the knee. A reason why they were raised higher was that the Duke of Wellington had recorded many casualties of bullets wounds to the knee when mounted on a horse. They were waxed and they were now appropriate for not just wearing to battle but informal evening wear. The original boots worn by the Duke of Wellington are on display at Walmer Castle, in Kent. This new version caught on fast and was named after the Duke himself- The Wellington Boot. He was most often portrayed in paintings wearing these Wellies, and even had a painting of just a wellington boot and his head! After The Duke died in 1853, ankle boots became the trend and only superior officials tended to wear them. However, Hiram Hutchinson, an American born industrialist met Charles Goodyear – the inventor of vulcanisation, or the process with rubber. He discovered natural latex, a product of the rubber tree. With this knowledge, Goodyear sold the rights to use this, to Hutchinson, who took himself off to France where he set up a mill to produce the rubber form of the Wellington boot. Most of the population in this farming area of Loiret wore wooden clogs whilst in the fields, so this new welly was embraced greatly and was an instant hit. 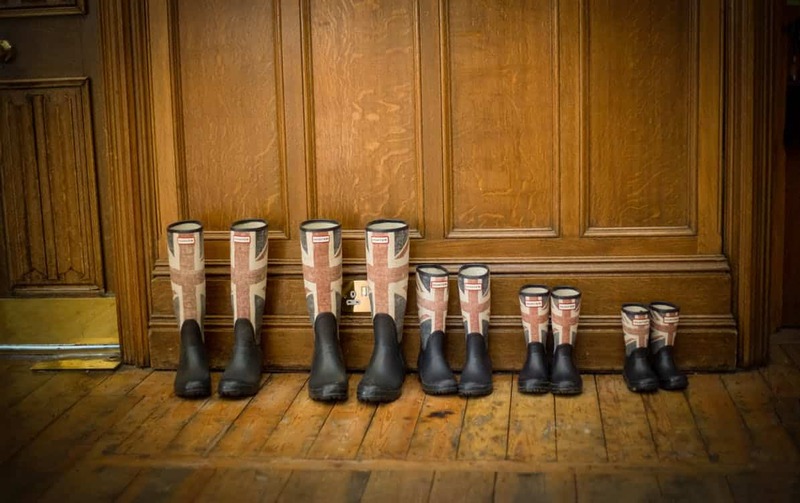 The rubber Wellies were brought back to the UK when World War I broke out. Again they were needed by soldiers in the wet and muddy trenches and over two million pairs were made and distributed to soldiers to prevent ‘trench foot’. The same happened during World War II. At the end of the war, soldiers brought their wellies home with them and were commonly used for practical, everyday activities such as hunting, gardening and farming. After the war, rubber became more readily available and affordable, increasing the manufacture of wellies all over the UK. Suddenly rubber became the most desired material in all types of industry, based on its protective properties. Because rubber was completely waterproof and hard wearing it became the preferred material and so the welly as we know it was reborn! In the 1920’s Wellies were introduced widely across Russia and became very popular, particularly during the spring and autumn! This amazing new material was cheaper to produce than leather. However, the boot became the object of political refute when the wellie was alluded to as ‘Socialism style’ (fashionable) as opposed to the more exclusive leather boots, clearly associated with ’Capitalism style’- (not trendy! ) As a result, leather boots disappeared from Soviet shops in the early 1960’s. However, when Brezhnev became President, the more traditional leather boots returned and like socialism, the welly lost its place in society! Throughout his reign, the rain boot was given the boot!! Today in New Zealand the Wellington boot or Gumboot is celebrated widely- in Taihape in the middle of the North Island they have a national ‘gumboot throwing contest’ held annually. 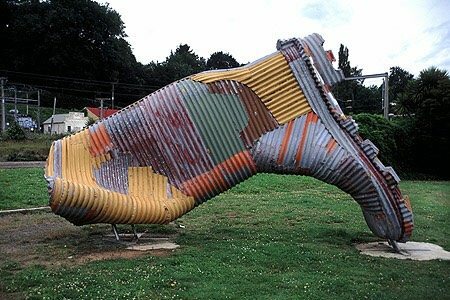 A large statue of a gumboot, constructed of corrugated iron was built in 2000 by Thomson to celebrate the millennium. 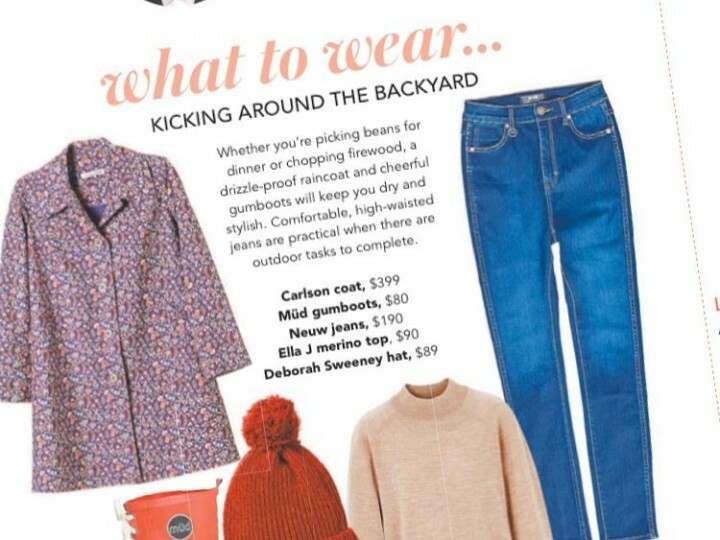 In Australia, the gumboot is a ‘Gumbie’, and even a Belucher! Other common names are muck boots, rain boots, goloshes and of course the wellie! There is nothing quite like the humble welly when it’s wet! In South Africa, the welly was worn traditionally by the miners who were forbidden to talk or communicate with each other. These men ingeniously devised a series of movements in the form of a dance for both their safety and to entertain each other! These ‘Gumboot dances’ were soon accompanied by songs and chants, and from these goldmines, the dance and music have carried on to this day. Who would have thought dancing in our wellies was a traditional custom?! 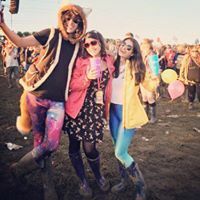 Now worn commonly worldwide, Wellies can be seen adorning the feet of most nationalities whether at a festival, hunting, farming, riding and even dancing! So there you have it, the history of the Gumboot! In today’s world, you will find wellies in many colours, shapes, patterns and sizes – a boot for everyone!